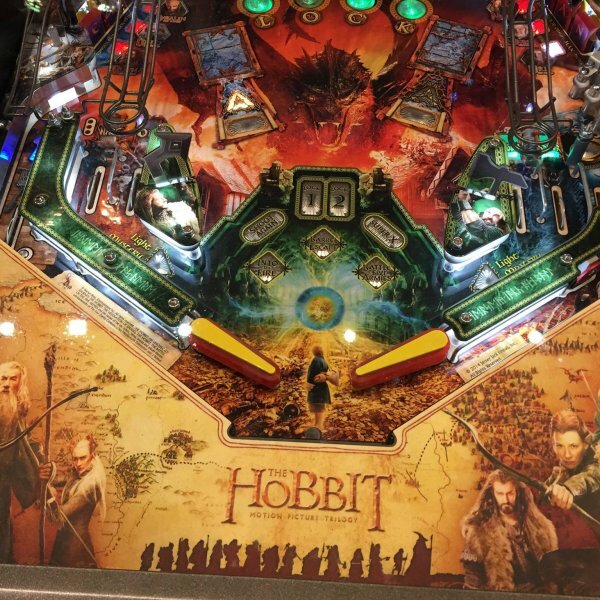 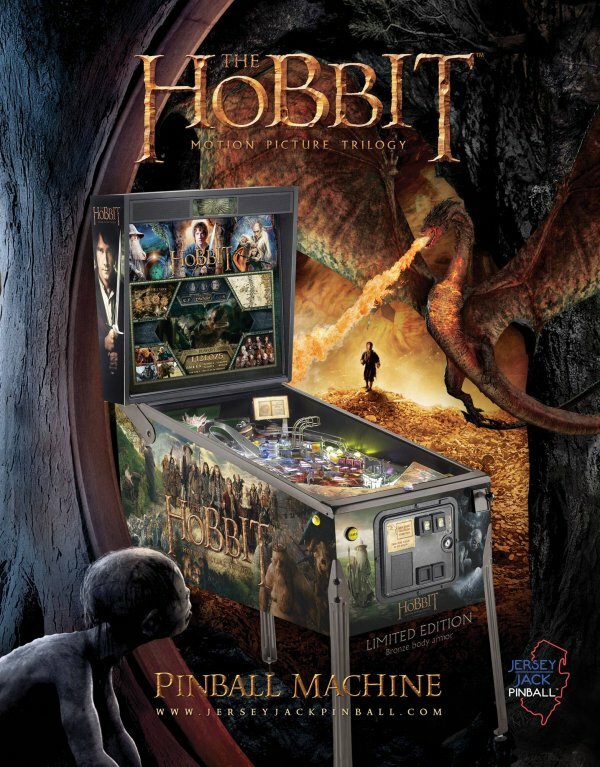 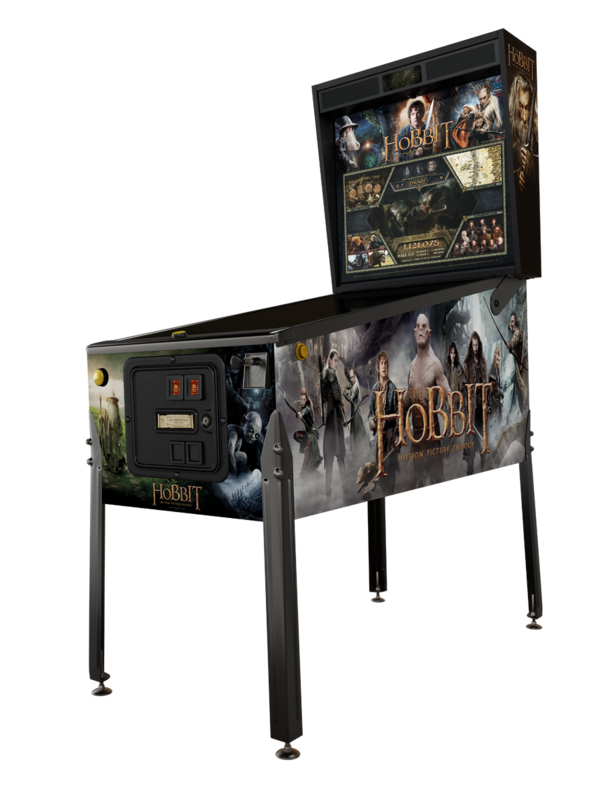 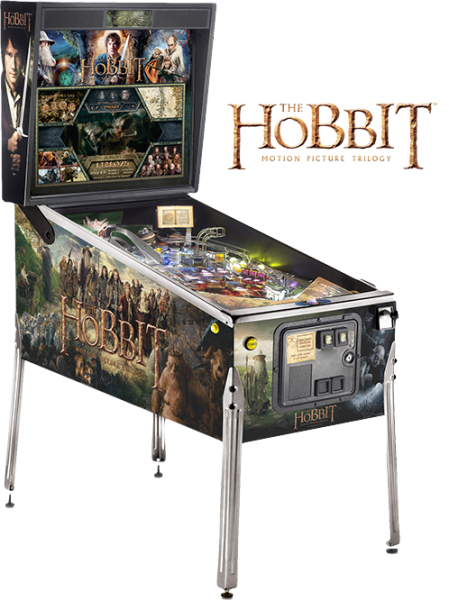 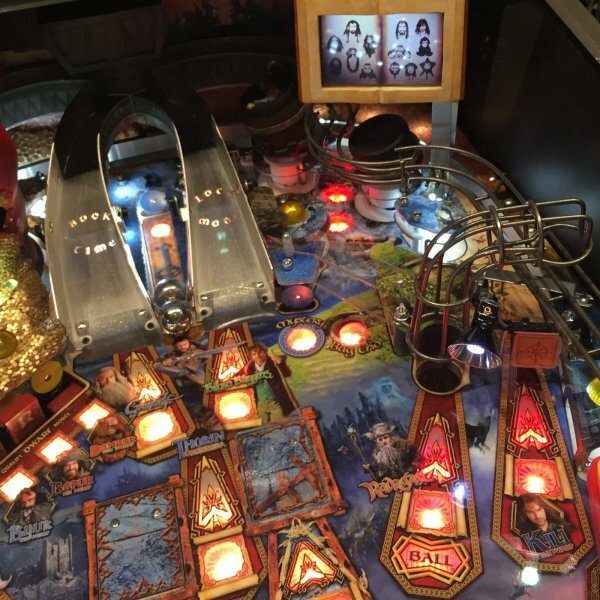 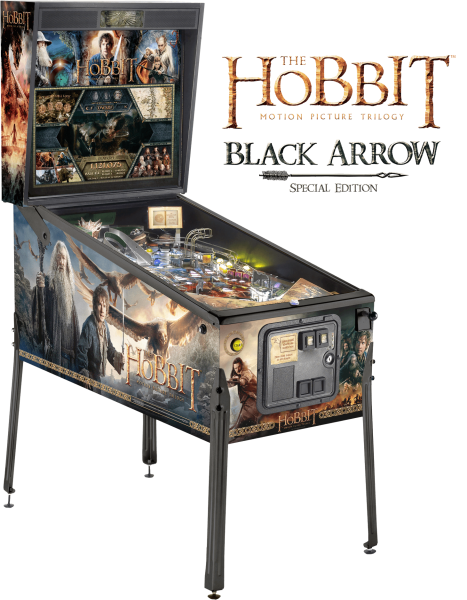 The fantastic The Hobbit pinball machine by Jersey Jack Pinball. Possibly the most loaded and “deepest” pinball machine ever created. 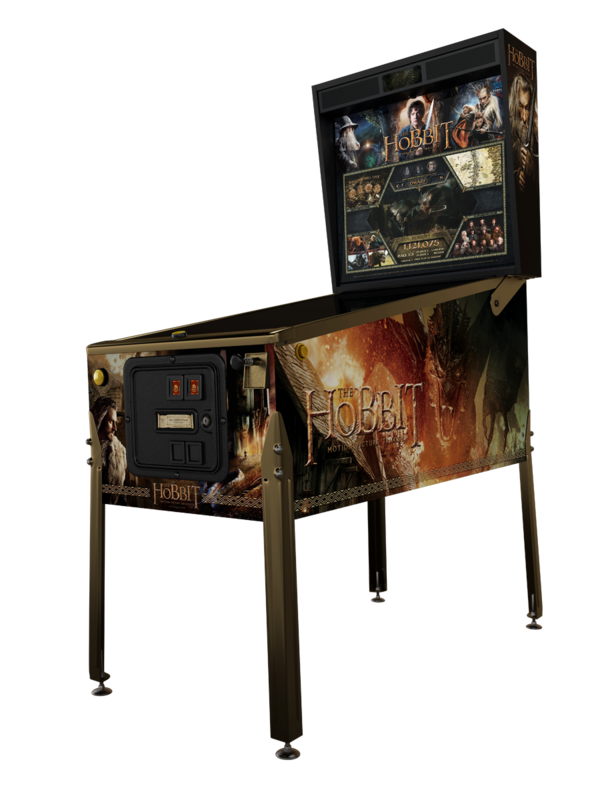 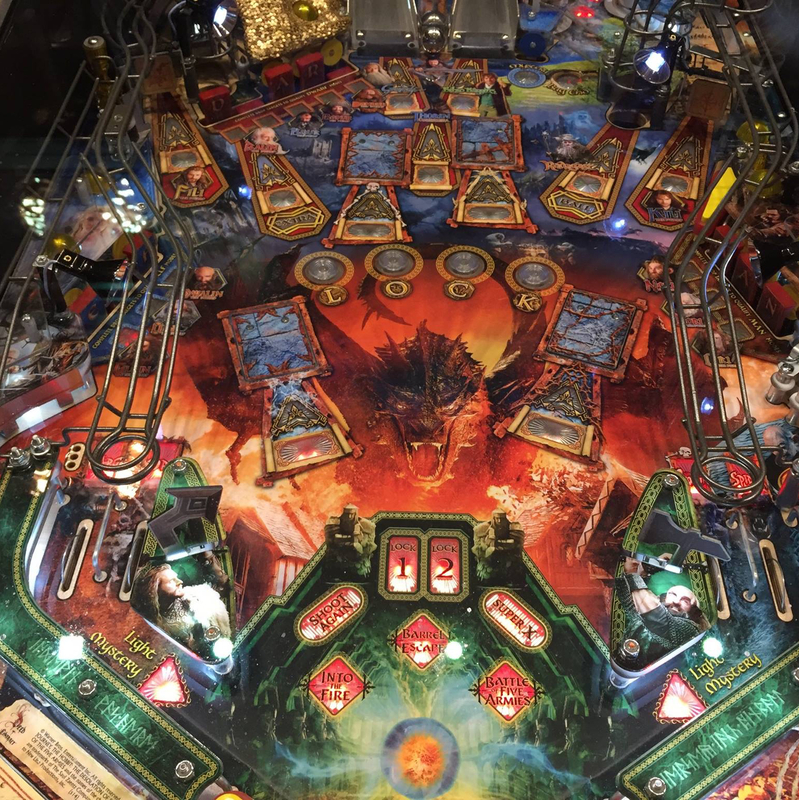 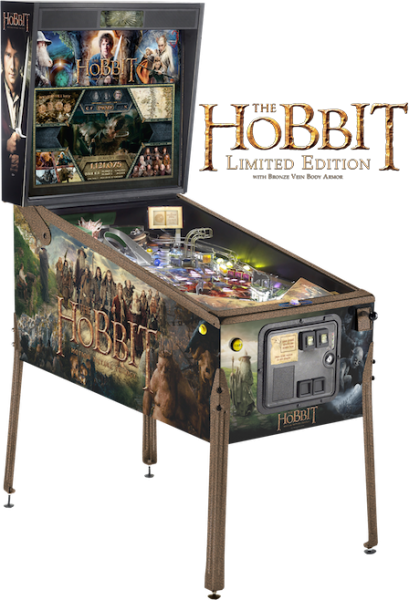 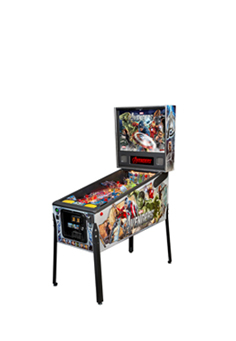 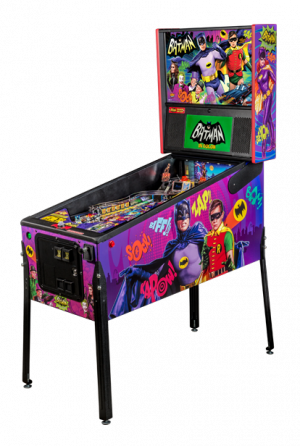 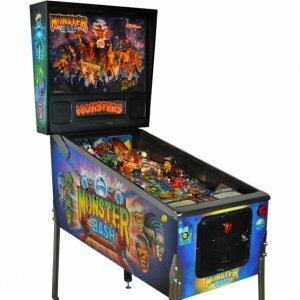 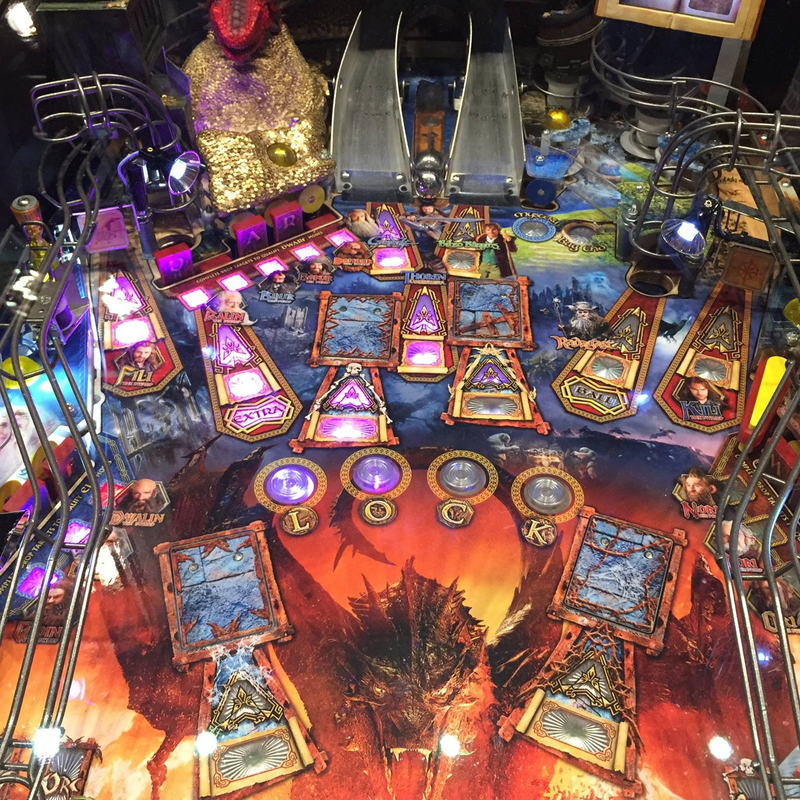 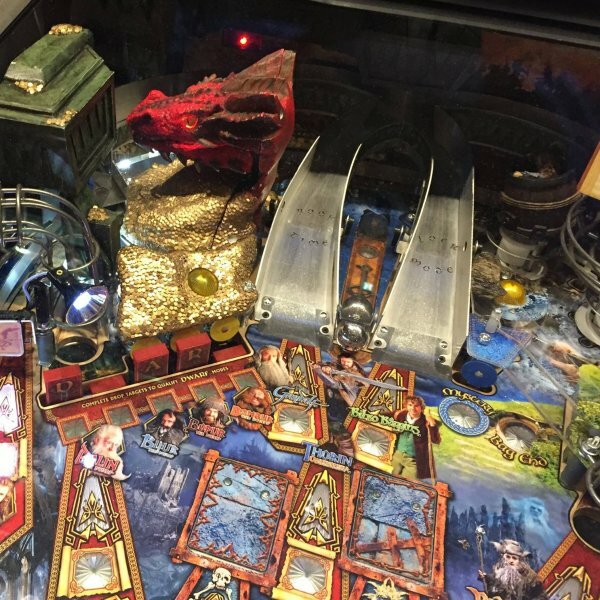 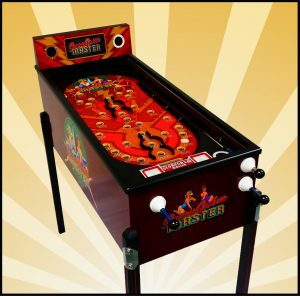 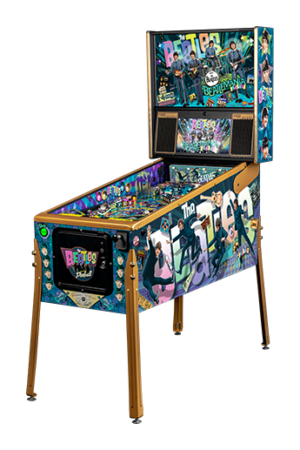 Lots of different modes, some uber cool features, great graphics on the 27″ HD LCD monitor, interactive SMAUG, 4 pop up monsters, 3 flippers and 11 individually controlled drop targets make this such a fantastic pinball machine. 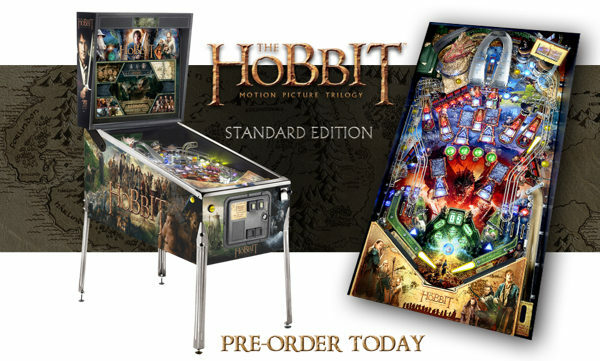 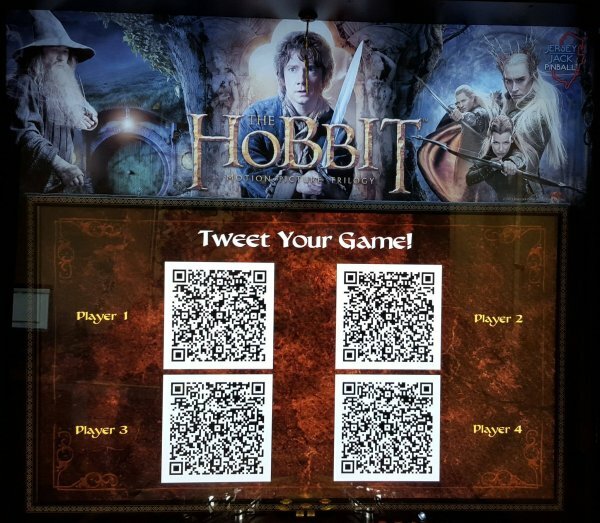 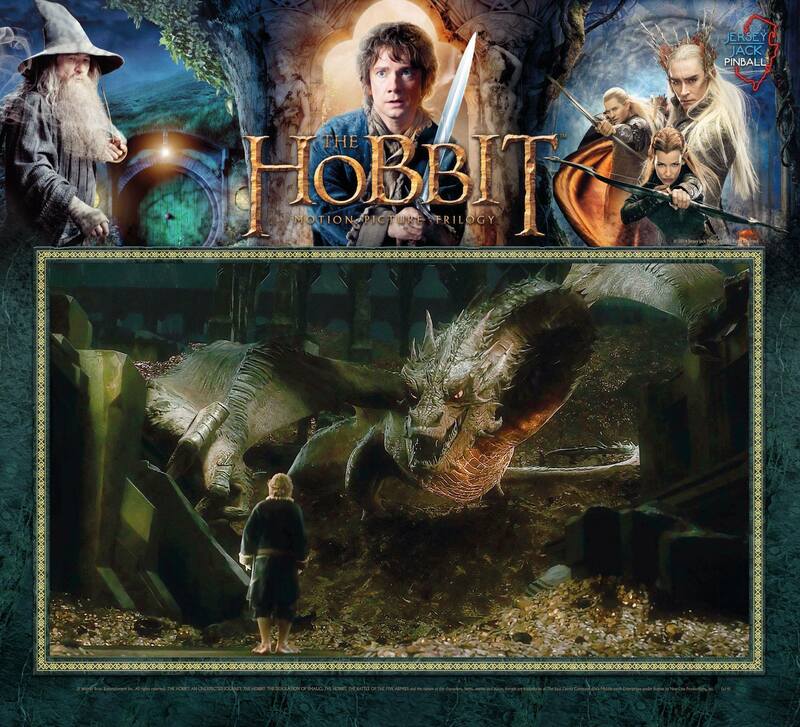 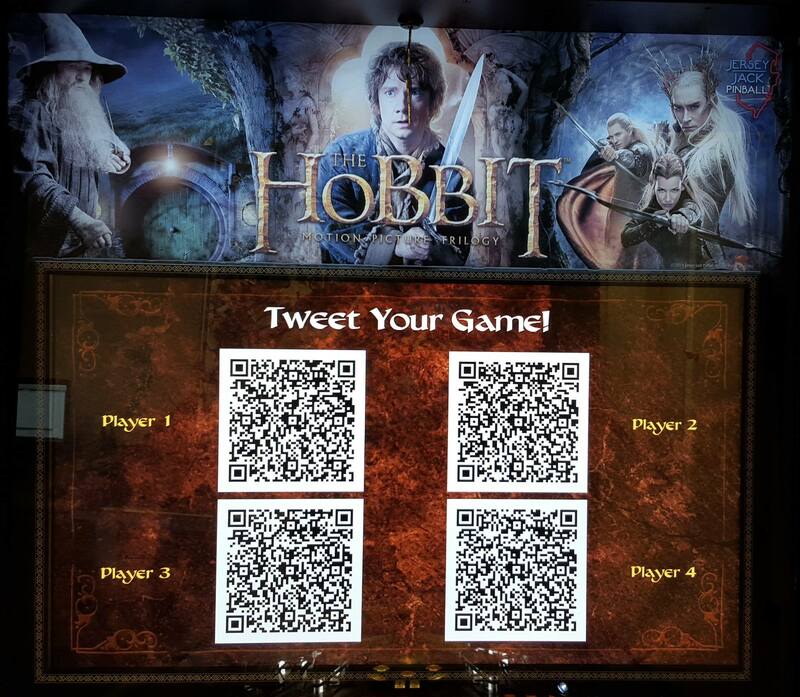 The Hobbit arrives in the UK!